Outside of the Galaxy S lineup, the ZenFone series has produced more handsets than any other line we can think of. The Asus ZenFone Go 5.0 is one of their latest, and it has just landed in India with a price tag of Rs. 8,999. It seems like Asus produces at least a dozen ZenFone models each year. It’s hard to keep track of them all, but the lineup has proved quite popular across the board. 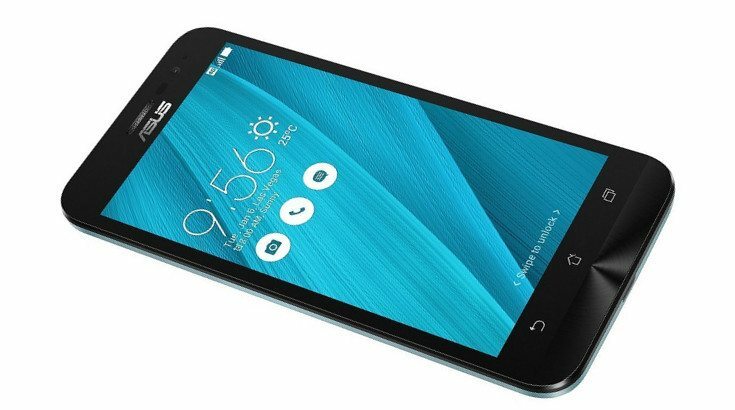 We had known the Asus ZenFone Go 5.0 was headed to India although it’s price was unknown. Well, the Asus ZenFone Go 5.0 price is listed at Rs. 8,999 in the region which shakes out to around $134 in the states. 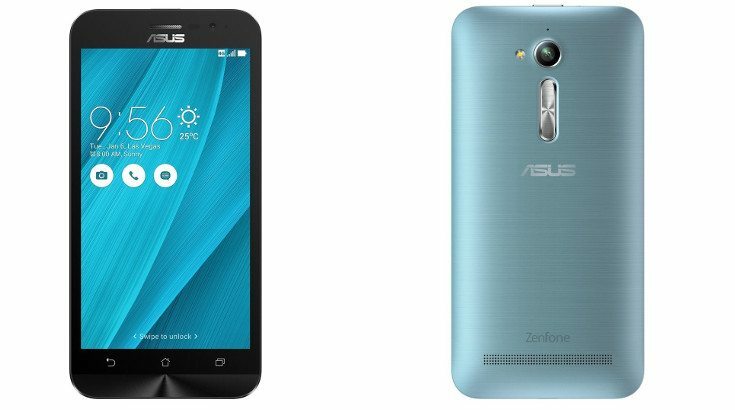 According to the listing for the Asus ZenFone Go 5.0, the handset will be in the mid-range class. That’s due to 2GB of RAM and the Snapdragon 410. The RAM is at the minimum as well at 16GB but is thankfully expandable through the magical microSD card slot. As for the display, it clocks in at 5-inches and sports a resolution of 1,280 x 720. On the back of the Asus ZenFone Go 5.0 you’ll find a 13MP snapper with an LED flash. The front-facing camera is listed at 5MP. All the usual boxes are ticked in the connectivity department with Bluetooth, Wi-Fi, 4G LTE, and GPS. The Dual SIM handset will draw its power from a 2,600mAh battery and will run Android 6.0 out of the box with the company’s ZEN UI tacked on. No Nougat on this one for now unfortunately. Normally we’re amped to see a new ZenFone drop but the Asus ZenFone Go 5.0 is a little underwhelming. It is definitely cheap, but sans a fingerprint scanner and underpowered compared to other handsets in its class for a similar (or cheaper) price. The ZenFone Go 5.0 is available in Red, Silver-Blue, Black and Gold from Amazon if you’re interested in picking one up. What do you think about the Asus ZenFone Go 5.0 price compared to its specifications?